SpaceX has successfully deployed the Arabsat-6A satellite for Saudi communications provider, Arabsat. 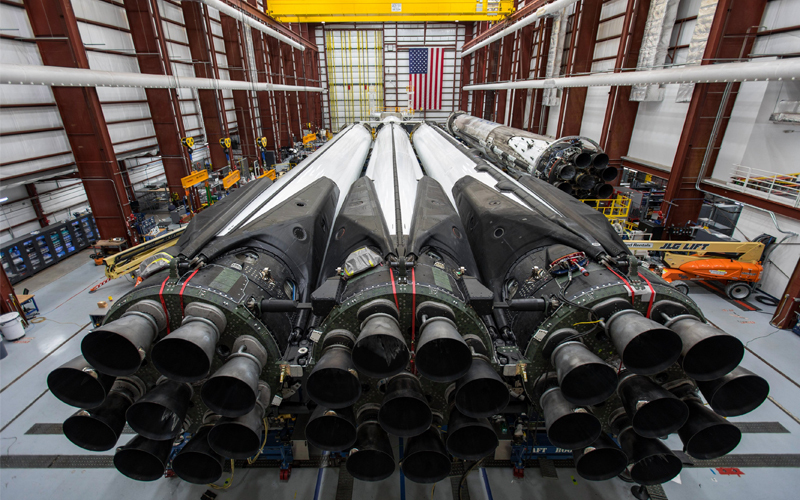 The launch utilised the first Block 5 Falcon Heavy rocket which is reportedly significantly more powerful than the variant launched in February last year. The Falcon Heavy carrying the Arabsat-6A was launched from NASA’s Kennedy Space Center in Florida at 22:35 UTC (18:35 EDT). Approximately two minutes and thirty seconds into the rocket’s flight, its two boosters separated and touchdown safely at Landing Zones 1 and 2 at Cape Canaveral five minutes later. 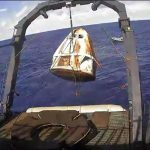 The rocket’s central core separated three minutes and thirty seconds into the flight and touchdown on the “Of Course I Still Love You” droneship (which was stationed in the Atlantic Ocean) six minutes later. 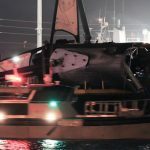 In addition to being the first time SpaceX has successfully recovered all three Falcon Heavy boosters, today’s launch also marked the most difficult booster recovery to date. As a result of the speed achieved by the rocket’s centre core, it was not able to return to the Cape to touch down alongside the two side boosters. 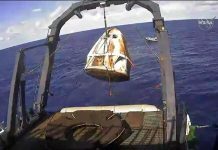 It also meant that the droneship it touched down on was stationed farther out to sea than ever before. 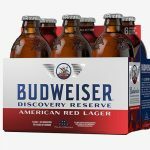 Despite all the challenges, the recovery attempt was textbook. 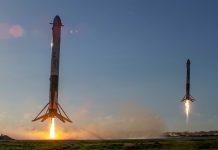 The mission cracked even more firsts in that it was the first operational mission of the SpaceX Falcon Heavy rocket following its demonstration flight in February last year, and the first to utilise the Block 5 variant of the company’s standardised booster. 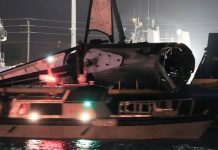 Answering a question on the performance improvement the upgraded booster would likely have over the previous generation boosters used for the demo mission, SpaceX founder and CEO Elon Musk revealed that the Block 5 Falcon Heavy variant offered 10% more thrust than its predecessor. “Max thrust of 2550 tons will be almost 10% higher than Falcon demo mission last year,” said Musk. 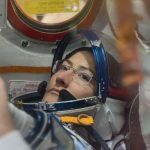 SpaceX is expected to launch a second mission this month to resupply the International Space Station. The mission will see a Falcon 9 with the CRS-17 Dragon Cargo spacecraft aboard launch from Cape Canaveral on April 26.